The random things we do sometimes excites others from other nations, places, races and even individuals who does not have the chance to do the things we do. But the thing is we are all born equally, and given the same equal opportunity to enjoy and experience things differently! Sometimes you might think that what I do is different or cooler than other things that other people are doing, simple it is to say but in actual fact the cool things that is fun and awesome to do is to enjoy what you like to do best with your friends and family members. Enjoy the time that you have with friends who are still here and not overseas, enjoy the international events and concerts that are happening... but most of all stay happy, safe and know what you are doing! Everyone gets to do what they want to do... doesn't mean if you go to alot of events, movies and all you are leading a good life - but its just a way of life, things that happen to you. Jack's 21st birthday celebration at Italiannies! Happy Birthday bro... you're 21! 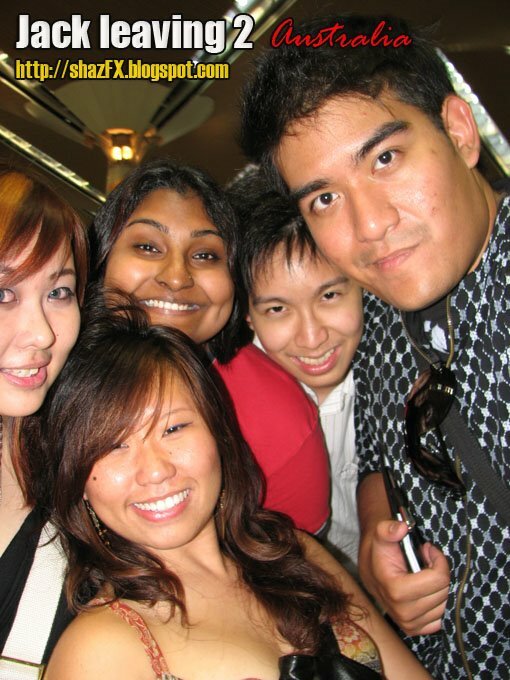 (L-R: Sook Lin, Jack, Shaz, Rachel, Cindy and Sandra). 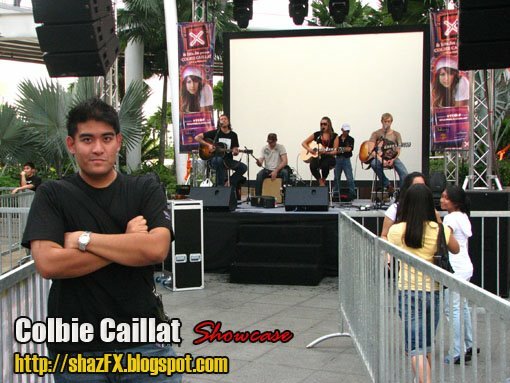 Colbie Caillat's showcase @ Curve - by hitz.fm / Chris, Me, Sarah Lim, Petrina Ray and etc! 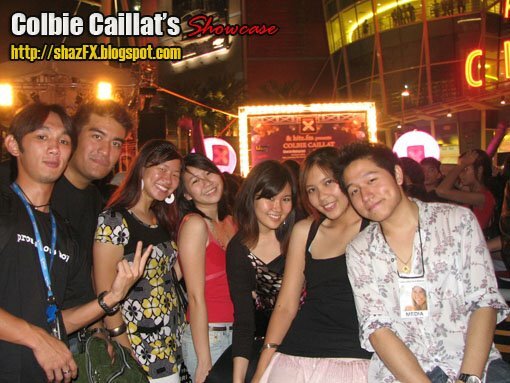 Right after the Colbie Caillat's showcase... Finally got to see her LIVE! 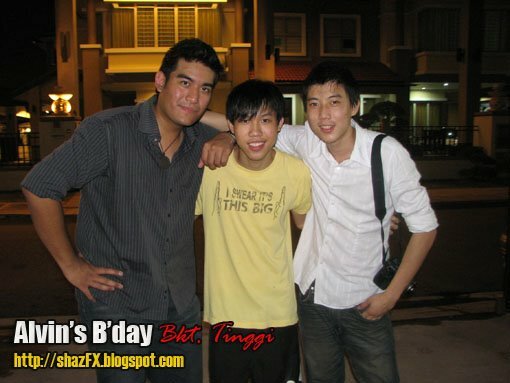 (L-R: Me, Justin, Jon Ming). Colbie - sound check prior to the showcase! Heyyy that's ME!!! - Sometime in the late afternoon she was doing her sound check! Ahh coming up real soon pics from our weekend trip to Malacca, - Me, Jack, Rachel, Nathanael, Jason Mumbles, Gary, Kirksman! Jonker street was filled with lots of stuffs to purchase! Can you see my reflection in the mirror that Nathanael is holding? 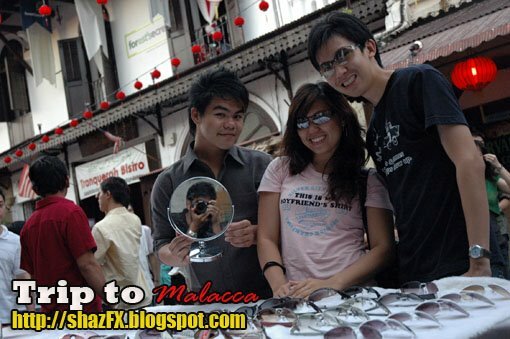 Let's take some pictures at Dataran Pahlawan... Gary, Rachel and Nathanael! 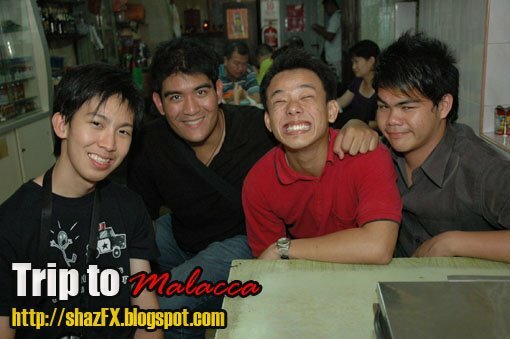 The trip to Malacca couldn't be a complete success if it weren't for Jason Mumbles, his sister, Kirksman and also Yen Shiong! Oh yea... Jack recently left for Australia! - KLIA pics coming up real soon! 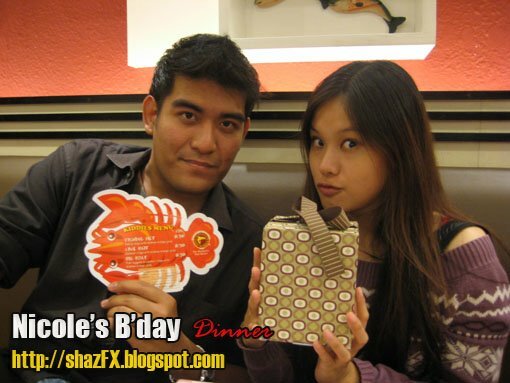 Nicole's birthday...at Manhattan Fish Market! Awesome celebration.. It seems that everyone loves FISH! - Bryan, Nicole, Emmet and Me! Ahh fren from Ipoh was back in KL again! Went for Yuen Steamboat @ Sunway Mentari with Gabriena and Bryan! 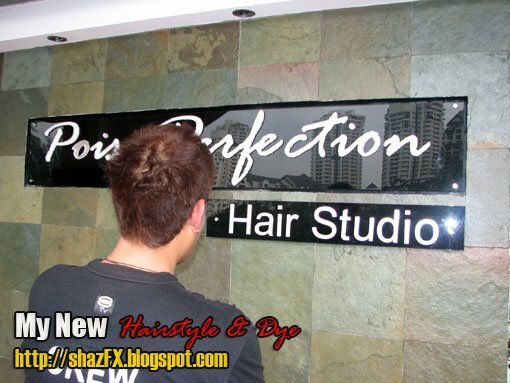 My new hair-do was done at POISE PERFECTION Hair Studio @ Tropicana! awesome hair do & dye! Will show u all the tiny details soon! 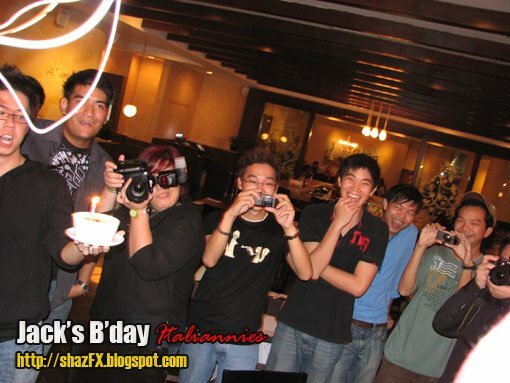 Alvin's Bday was on the 7th of April! 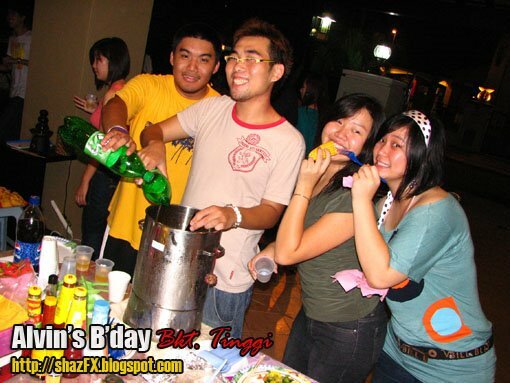 OMG... this is wayyy back! Now you know how busy i am in going to all these events, parties and all! Will really try to keep my blog updated SOON! 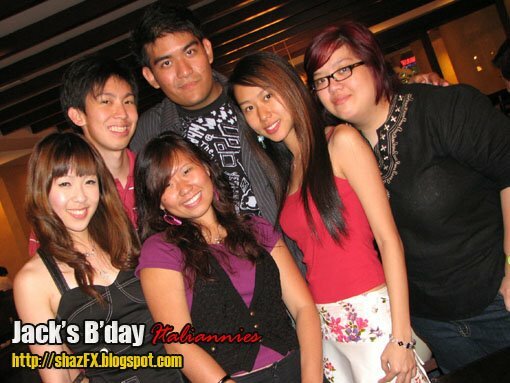 Behonce, Grace and the gang from TCPJ were all here to celebrate Alvin's B'day! Happy B'day!!! 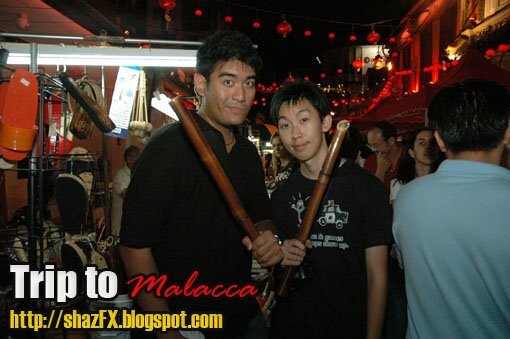 Weekend trip to Malacca? That was like ages ago man. Bro.. his name is not emmet. WENDY's - the GRAND Opening in Malaysia! F1 Grand Prix @ Sepang Circuit!